Choosing a generator requires a lot of thoughtful consideration, especially when there are so many options available. There are factors like size, fuel type, budget, portability, and so much more that you need to be aware of. When you take control of the process by understanding your needs and the fundamentals, it becomes easier. Continue reading if you want help in finding the best generator in the market for your needs. The first thing you want to figure out is whether you want a standby generator or a portable generator. Their names suggest the main difference between each other, but there’s more you also need to know. A standby generator is stationary and installed professionally into the house/building. It provides power supply to your house and vital home appliances during a power outage. They usually automatically go on when the power goes out, making it more convenient for you. This is ideal for those who often travel or go on long commutes because it eliminates the worry and effort. You can have a standby generator power a whole house or just a few circuits. This depends on a few factors like the wattage it can give and your preference. Starting price for standby generator is around $5000. 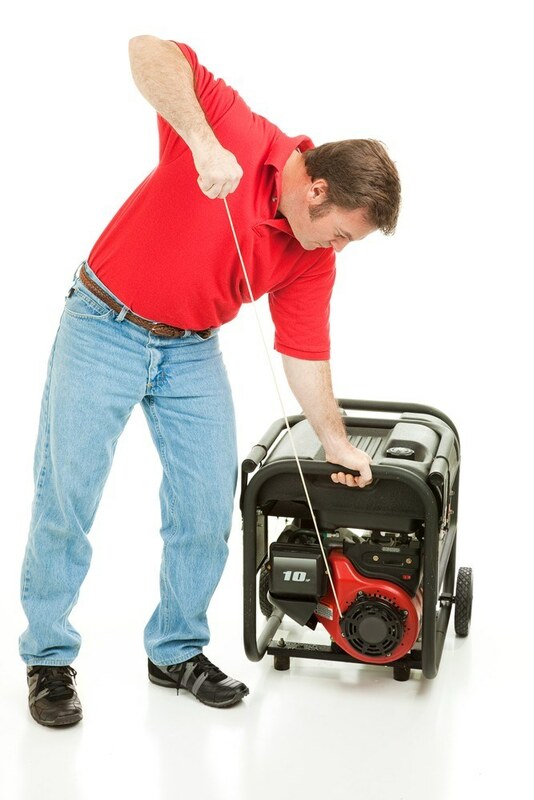 Portable generators are the kind that is not permanently fixed to your home or building. As the name suggests, you can take it anywhere and use it anywhere. They are usually more compact in design and may come with a frame and wheels for easy transport. You can use them for power outages, at job sites, for camping, outdoor events/activities, and other recreational activities. Unlike standby generators that start automatically, a portable generator requires more steps to work. When you want to use it (like when the power goes out), you have to start up the generator before you plug in the appliances/devices. The price range is pretty steep, starting from around $500 up to a few thousand, depending on the output and other features. One of the main determinants of the price of a generator is the wattage it gives. The bigger the wattage, the higher the price. This is because the wattage determines not only what appliances or devices it can power, but also how well it does it. Count how many wattages you (surge and running) need by listing the important things you want running the refrigerator, heater, lights, and so on. Count the wattage rating of each appliance to help you select a generator that can power your needs. Generators are fueled by propane, gasolin﻿﻿﻿e, or diesel . There's also bio-diesel, emulsified diesel, and natural gas. They all have advantages and disadvantages on their own, so it's up to weigh them. 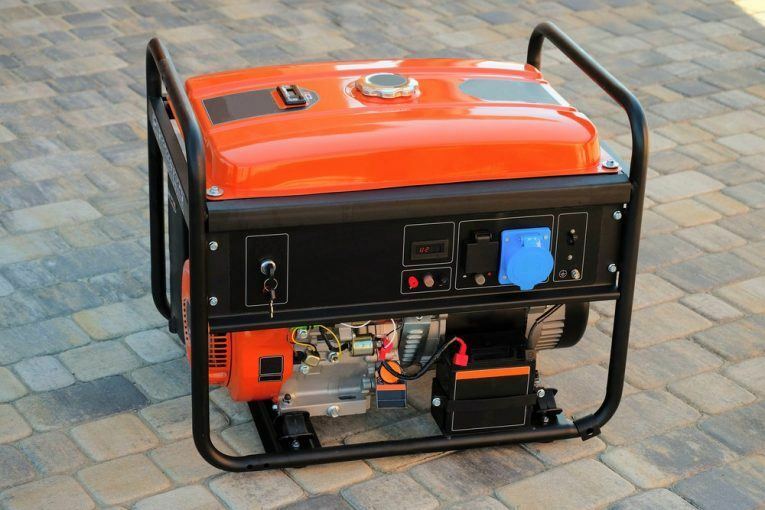 The most common ones for home standby generators and portable generators are gasoline or propane. You can also find generators that can accept both kinds. Between gasoline and propane, the more fuel efficient option is propane. It’s also more eco-friendly because it burns clean. Propane doesn't spoil when properly stored, so it's better as a backup fuel than gasoline. However, gasoline is widely available and gasoline ready generators are usually cheaper. If you’d like to have the benefits of both, there are dual generators that run on gasoline or propane. A dual fuel system is convenient for emergencies and other purposes. However, dual-fuel generators tend to cost more than single fuel. Generators will indicate how long they can keep usually running at a 50% load. This refers to the time they will run at a full tank, using 50% of the power. 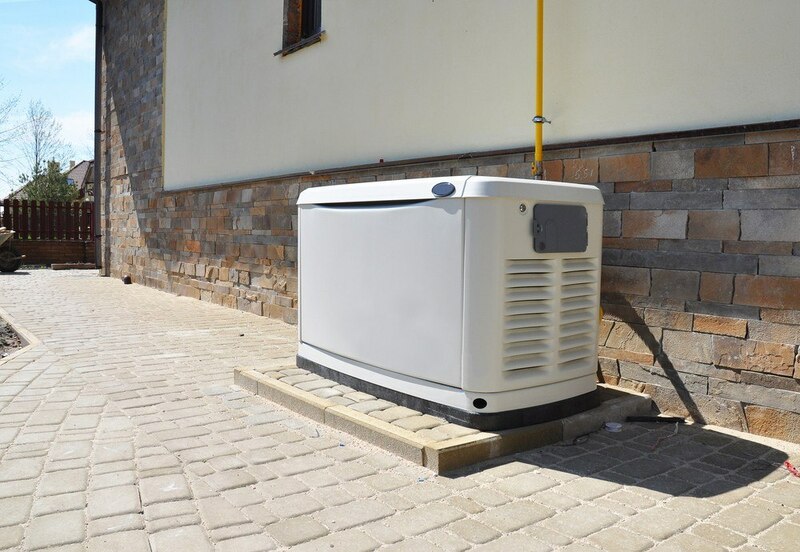 For multiple days of a power outage or any situation where a long run time might be necessary, consider a generator with a larger tank. You could also stock up on fuel. Just remember the safety measures you need to take, and that fuel may or may not have a shelf life. There are different ways to start the generator. Standby generators usually have an automatic start so when the power shuts down; it goes on on its own. Like I said, this is ideal for frequent travelers and those who have a long commute, so you don't have to worry about appliances that need to be on. For portable generators, there are a few different options - electric start, key start, or the pull start. Pull start is the conventional way of starting the engine but there are several ones now that have a push button or key start. All generators will create noise while operating and it gets even louder if the load is larger. However, noise level varies in each unit. Manufacturers will give a noise rate through decibels. The lower it is, the less noise it gives out. 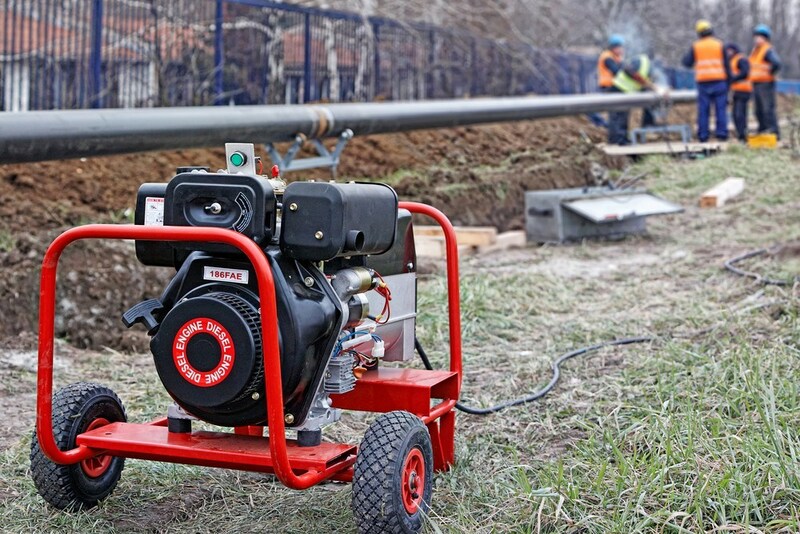 When the oil goes lower than minimum levels, the generator turns off to avoid damage. This is pretty standard in standby generators, but not as a standard for portable generators. This feature is a good thing to have. This next entry from DuroStar is for those who are looking for propane powered generators. Propane burns cleaner, making it a more eco-friendly option, and it's also very fuel efficient. However, if you want to use gasoline, you can still do so, because this unit can do either gas or propane. The generator is powered by a 7hp air cooled DuroMax OHV engine and can give 3850 running watts and 4850 surge watts. With a 20lb tank of propane, the generator provides a runtime of around 20 hours at half the load. With a full tank of gasoline, which is 4 gallons, it has a runtime of 8 hours on half of the maximum load. Either way, both are good numbers. What more is that it has an electric start system that utilizes an effortless key start. It also features a circuit breaker, a large volt meter, a low oil indicator lamp, and a low oil shutoff. Convenience of dual fuel capacity. Compact design that makes for easy portability. Electric start is very easy to use. Propane option is very economical and environmentally friendly. Low oil level indicator and low oil shut off. Operates a little loud on a large load. Dual fuel system makes it slightly more expensive. Westinghouse Electric is a timeworn and very reliable company in the electric industry. Being around since 1886, you can be sure that this company has a lot of experience in the field. In fact, their catchphrase is "Innovation you can be sure of." They have a wide array of products, from generators to lights, to televisions, and so much more. You can see through the company’s history that they are always innovating and finding solutions. The Westinghouse WH5500E Portable Generator reflects their expertise very well. It's a very powerful portable generator, run by a 420cc OHV engine that gives 5,500 running watts and 6750 surge watts. When full (6.6 gallons or 25 liters) and used at medium load, it has a run time of 14 hours. It's very easy to start via the one-touch electric start. The WH series comes in different capacities, should you want less or more wattage. All sizes will come with everything you need to help you get started right away. This includes oil and funnel, wheel and handle kit, and a tool kit. It is very quiet compared to other generators, thanks to the pulse flow muffler. The frame is very solid, and the 10-inch wheels seem very durable. It's very easy to move around, despite being heavy. Very fuel efficient, with 14 hours of runtime when using 50% of running watts. It has no low oil indicator, but it will shut off automatically low oil. Outlets are not covered or protected from elements like rain. The other only dual fuel system option is the Champion Power Equipment 76533. It has a 224 cc Champion engine, with a convenient electric start via push-button. The generator has 3800 running watts and 4750 starting watts. With a 20lb propane tank, it gives up to 10.5 hours of runtime, while with gasoline(3.4 gallons), it gives up to 9 hours of runtime. The unit comes with a folding handle and durable tires for easy portability. It also comes with Champion's Vols guard to prevent damaging your appliances from power surges. Intelligauge shows hertz, volts, and hours for your reference. 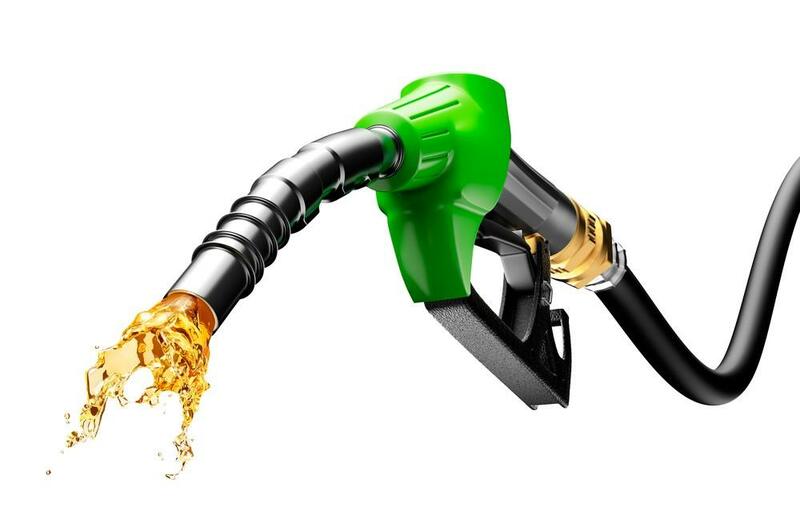 Dual fuel is a little more expensive than just a single fuel system. Seems louder than other options. Rating is at 69 decibels. Champion Power Equipment's Champion 46539 is a gasoline-fueled portable generator. It has a 4-stroke OHV engine that gives 4000 surge watts and 3500 running watts. That may seem very basic, but it’s the small details that make this generator a popular choice. It has a quick start via wireless remote, which you can use from 80 feet away. However, you can also turn it on and off with a push button electric start or the manual pull start. This unit has a standard 30A RV outlet which you can use for your travels in your RV. The wattage can power essential appliances during a power outage, such as lights, sump pump, refrigerator, fans, and for charging your gadgets. On a full tank of gas (3.8 gallons or 14.4 liters) and a medium load, it can run for up to 12 hours. To prevent any power surges that could damage your devices, the generator has a surge protector called Volt Guard. It's built into the generator's panel. It also has a low shut-off sensor that prevents damage to the engine. Very easy to start via wireless remote. The manual starting (pull-start)is also not bad; it can get going at one or two pulls. Price to power ratio is excellent. It's very powerful at such an affordable price. It has intelligence, which displays the volts, hertz, and runtime. Pretty decent noise level at 68 decibels. Durable steel frame and tough tires for easy transport. It doesn't have a low oil warning (only low oil shut off) to prevent it from shutting off in the first place. Gasoline-powered generators are not as fuel efficient as propane. It’s also not as eco-friendly. DuroStar is quite popular for their line-up of affordable and well-rated generators. The DuroStar DS4400 is of the best deals you'll find on the market. This generator powerful and durable 7hp air cooled engine with EPA and CARB approval. It has an. AC output with a surge wattage of 4400 watts, and continuous wattage of 3500 watts. You'd think that with a low-cost generator like this would have little features, but it has a lot of functions It has a very useful voltage regulation system that works automatically. It also has a muffler system that reduces the noise rating to 69 decibels. To prevent damage to the engine, the generator will automatically shut off when the oil is below minimum levels. On the other hand, the DS440 does not have an electric start. Instead, it starts conventionally via manual recoil start is easy to crank up and is successful normally on the first pull. Sturdy steel frame and durable wheel kit for easy transport. 4 gallons of gasoline can give a runtime of 8 hours on a medium load. Quite heavy for the size, but frame and wheels make it easy to transport still. Manual pull start system not as easy as an electric start system. With the many options available on the market, it helps to have some background knowledge about generators. The choosing process becomes less stressful when you have an understanding of what you need and of what you should look for in a generator. You can also always ask for help from a retailer, especially if the installation is necessary. The best generator is not the same for everyone because we have different needs and preferences. We also have to consider the budget and our purpose. While you can get good performance from any of the options on the list, it matters what you intend to use it for. The overall winner is the Duramax XP4850EH. It may not have the highest wattage, but the price-performance ratio is excellent. It’s also very portable, fuel efficient, and can run on either propane or gas.